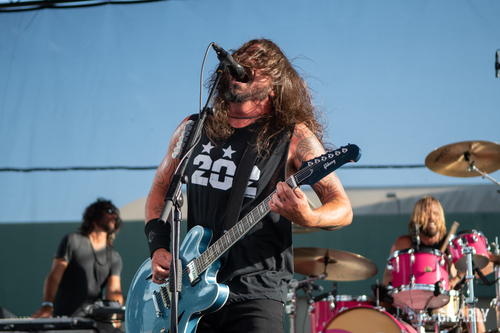 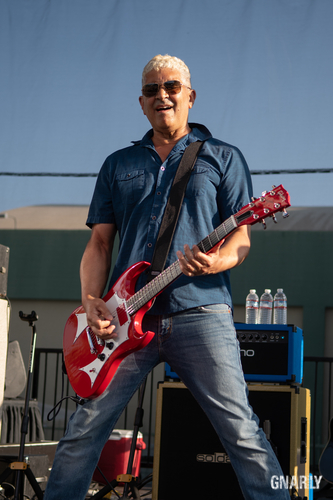 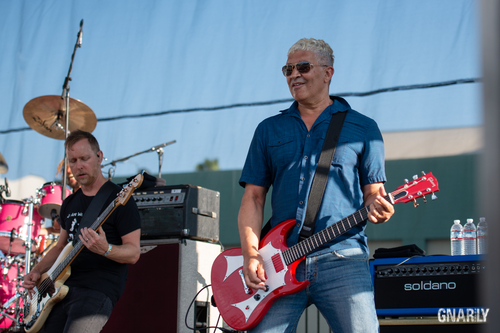 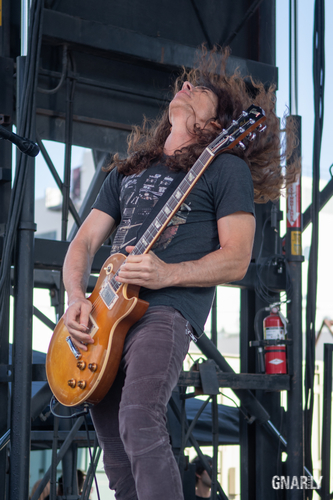 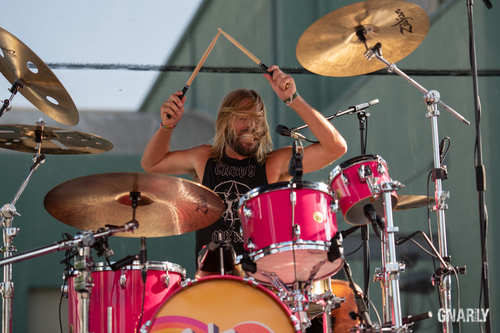 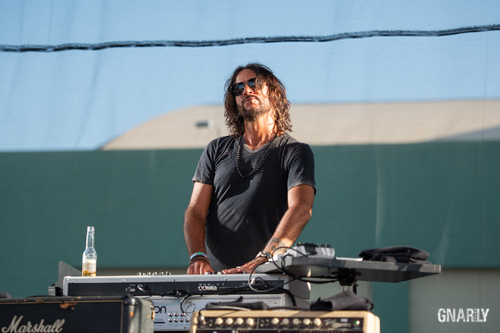 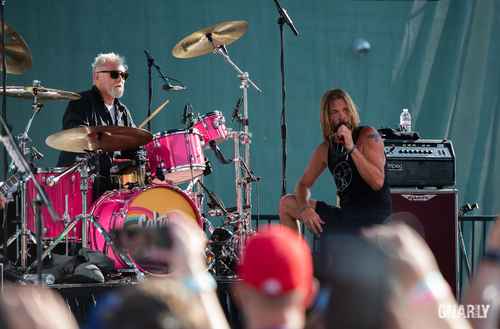 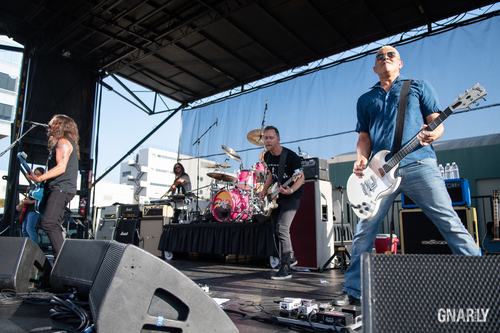 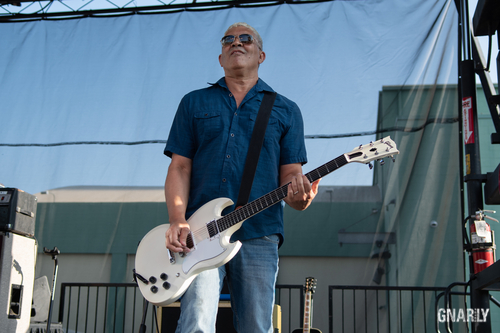 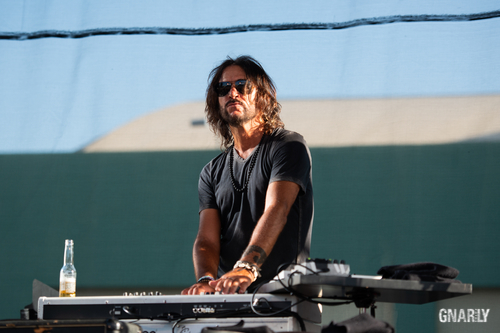 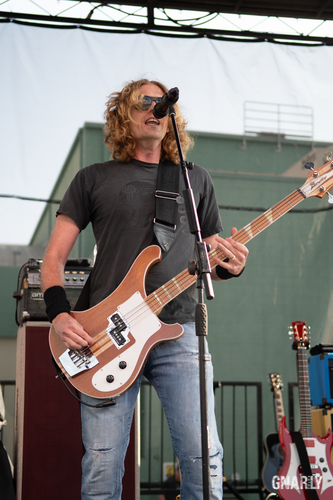 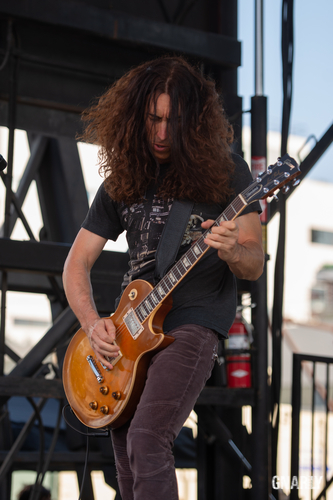 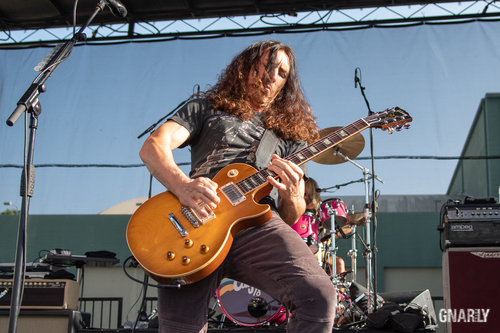 KNAC.COM - Reviews - CAL JAM '18 POP UP In Los Angeles With Photos! 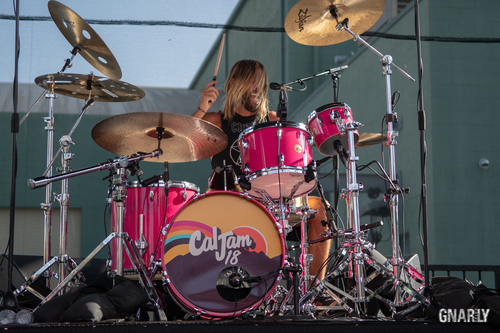 CAL JAM '18 POP UP In Los Angeles With Photos! 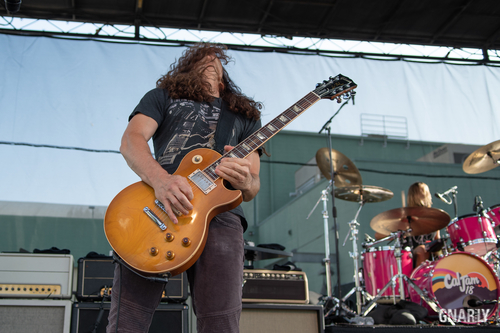 CHEVY METAL took the stage in the late afternoon and played a set of cover songs that included THIN LIZZY’s “Jailbreak”, the ROLLING STONES’ “Miss You”, and QUEEN’s “Tie Your Mother Down”. 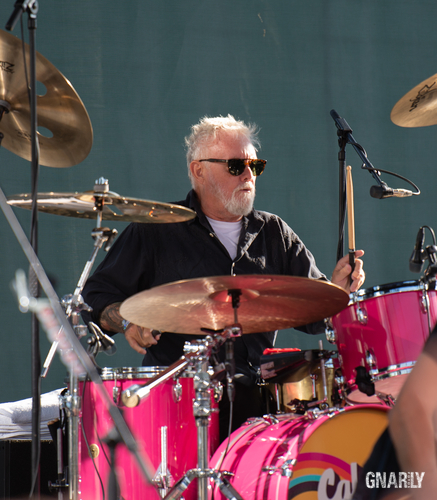 The crowd was in for a surprise when QUEEN drummer Roger Taylor took the stage for the QUEEN/DAVID BOWIE classic “Under Pressure”. 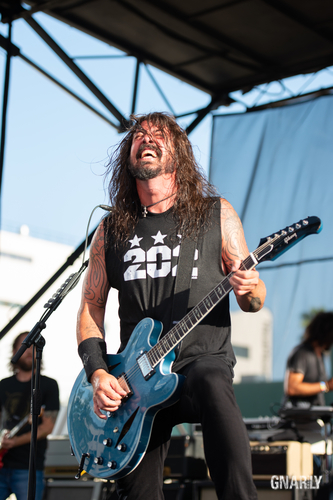 Then Dave Grohl joined CHEVY METAL for “Stay With Me”. 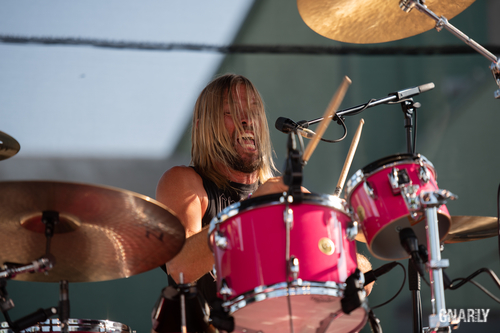 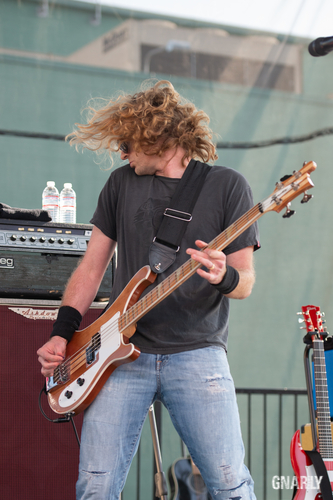 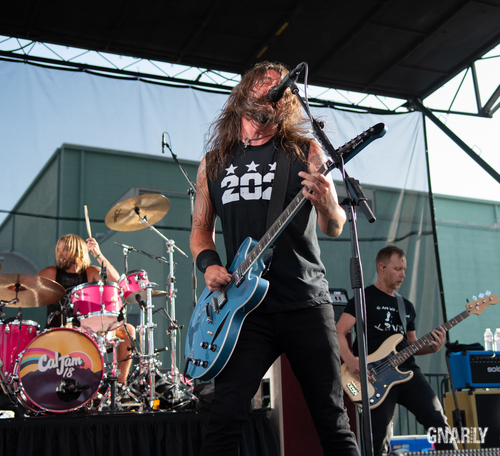 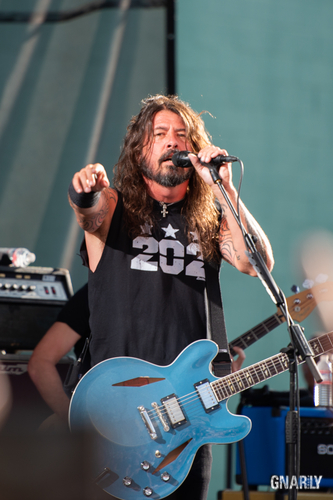 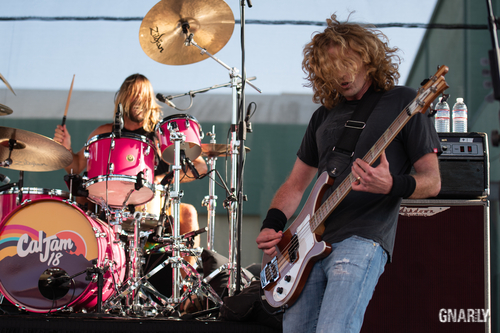 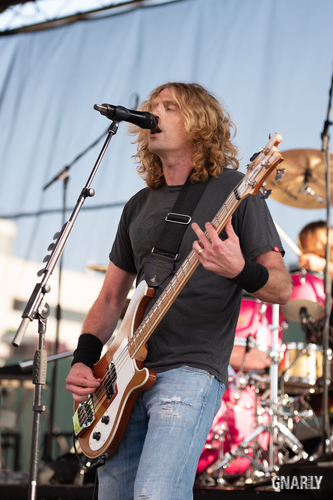 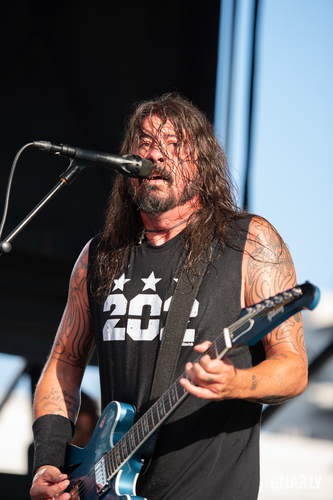 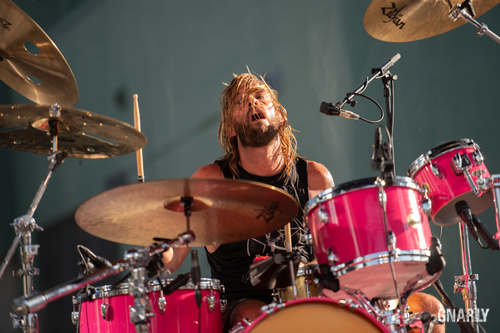 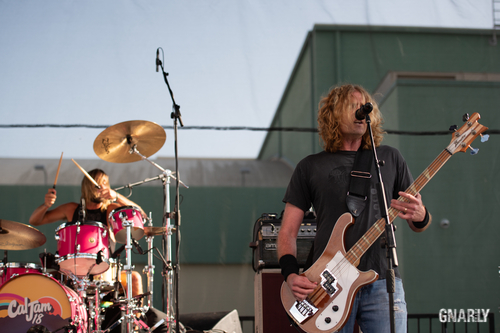 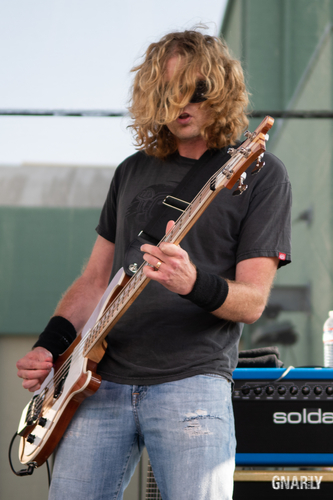 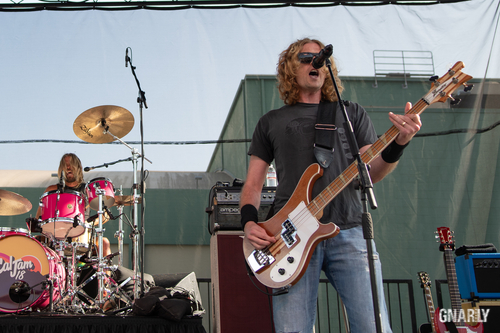 THE HOLY SHITS (aka FOO FIGHTERS) delivered a set of deep cuts from their catalog, that included “Watershed”, “Gimme Stitches”, “Hey, Johnny Park” and “New Way Home”. 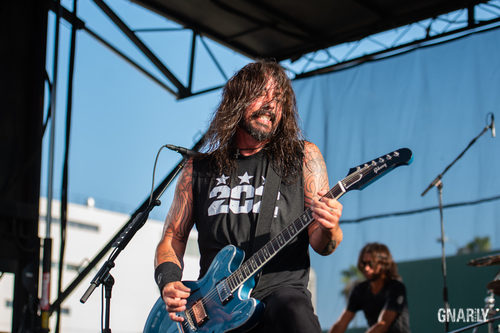 In keeping with tradition, “Everlong” closed the show. 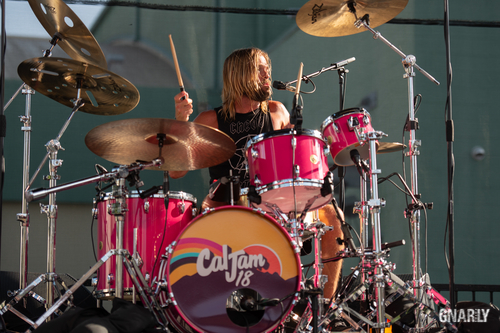 General Admission Lawn Only tickets for Cal Jam '18 are still available right HERE.